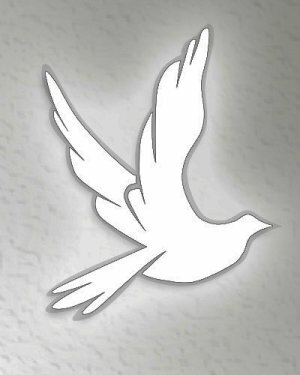 Obituary for Cecelia (Buchte) Jeffers | McIlvaine-Speakman Funeral Home LTD.
Cecelia Jeffers, 97, of Weirton, WV, formerly of Houston, died Saturday, August 11, 2018, in Weirton, WV. She was born January 5, 1921, in Washington, a daughter of John and Mary Kostelic Buchte. Mrs. Jeffers loved gardening and was an avid Pittsburgh Pirates and Steeler fan. In 1939 she married Oscar Jeffers, who died in 1998. Surviving are: two children, Laurel Cameron (Ronald) of Weirton, WV and Jeffrey Jeffers of Canonsburg; eight grandchildren; five great grandchildren; and a great great grandson. A son, Oscar Jeffers Jr., is deceased. All services are private and have been entrusted to McIlvaine-Speakman Funeral Home Ltd., Robert K. McIlvaine, owner/supervisor, 27 Cherry Avenue, Houston, PA 15342.